Sony Online Entertainment, the developers of Everquest and various other MMOs, have parted company with Sony after being purchased by New York based investment firm, Columbus Nova. 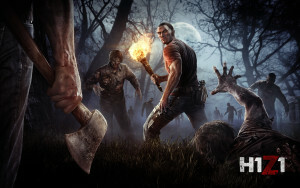 SOE has also changed their name to Daybreak Game Company. Sony Online Entertainment has announced that the closed beta for the PlayStation 4 version of their free to play MMOFPS, PlanetSide 2, will begin on January 20th. A group known as Lizard Squad has stated, via twitter, that they have performed DDOS attacks on the Sony's PlayStation Network, Sony Online Entertainment, Blizzard's Hearthstone, Riot Games' League of Legends and Grinding Gear Games' Path of Exile. 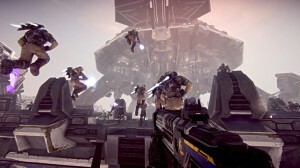 In case you forgot, Sony Online Entertainment has released an E3 trailer reminding fans that their free to play MMOFPS, PlanetSide 2 is still coming to the PlayStation 4. As of yesterday the PlanetSide 2 development team has added new content to the PlanetSide 2 roadmap. The new roadmap updates include info on continent locking, outfit base capture and more. Today, Sony Online Entertainment has released the first phase of the optimisation patch dubbed Operation: Make Faster Game (OMFG) for their MMOFPS PlanetSide 2. 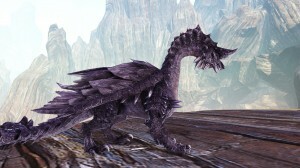 At last week’s SOE Live, Sony Online Entertainment and Infernum Productions announced that the upcoming free to play dragon focused MMORPG Dragon’s Prophet will be released on PC in North America and Europe on September 18. 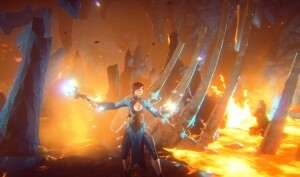 Could EverQuest Next be the next big MMO? Yesterday, Sony Online Entertainment proudly unveiled EverQuest Next (EQN), an MMO they claim will offer a new vision for the future of online games. 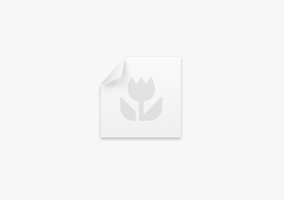 Let’s have a look at what EQN has to offer. Sony Online Entertainment has announced that Player Studio, which allows players to create and sell their own in-game items and sell them for real money will now be available for PlanetSide 2 players. Sony Online Entertainment has today announced that their free to play MMOs PlanetSide 2 and DC Universe Online will be released on the PlayStation 4. 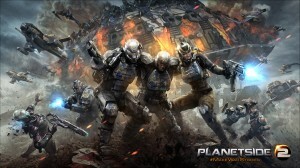 The hotly anticipated free to play mmofps PlanetSide 2 from Sony Online Entertainment is now out for PC. 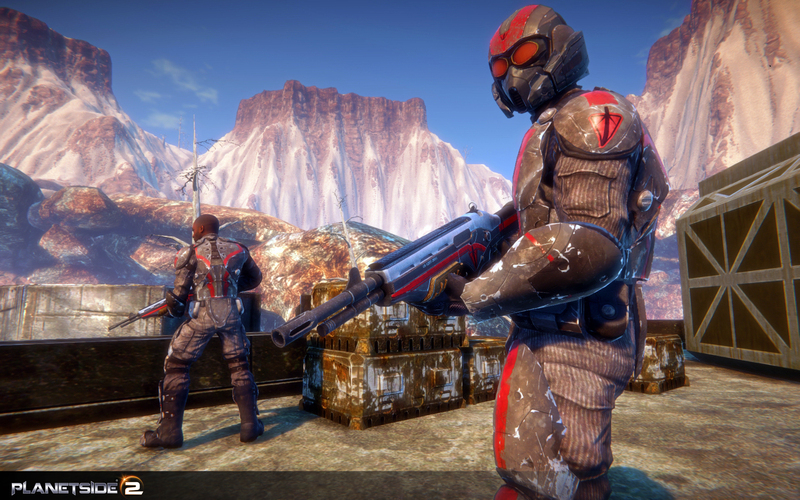 With less than a week to go until launch, PlanetSide 2’s beta is beginning to wrap up. The games beta is scheduled to end on Friday (Nov. 16) at 11:59 pm PST. 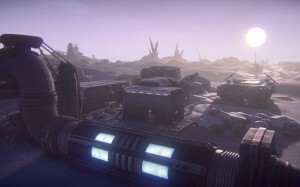 Sony Online Entertainment that revealed Esamir, an icy content on the planet Auraxis in the upcoming mmofps PlanetSide 2. SOE has today launched PlanetSide 2 Alpha squad, a limited time package that offers fans an array of benefits such as instant beta access, exclusive titles and more for the upcoming free to play mmofps.